is your one stop for medical coverage for any type of special events. Our Bike Medics are specially trained to identify runners in distress out on any run course. They each carry advanced life saving equipment and are at least nationally certified EMTs. They are also specifically trained in dealing with endurance stress and injuries often incurred on long run courses such as half and full marathons. Our wave runners allow us to reach a swimmer in distress in seconds. All of our water rescue personnel are extensively trained in water rescue and have the ability to extract people from the water and get them to advanced life support within minutes. 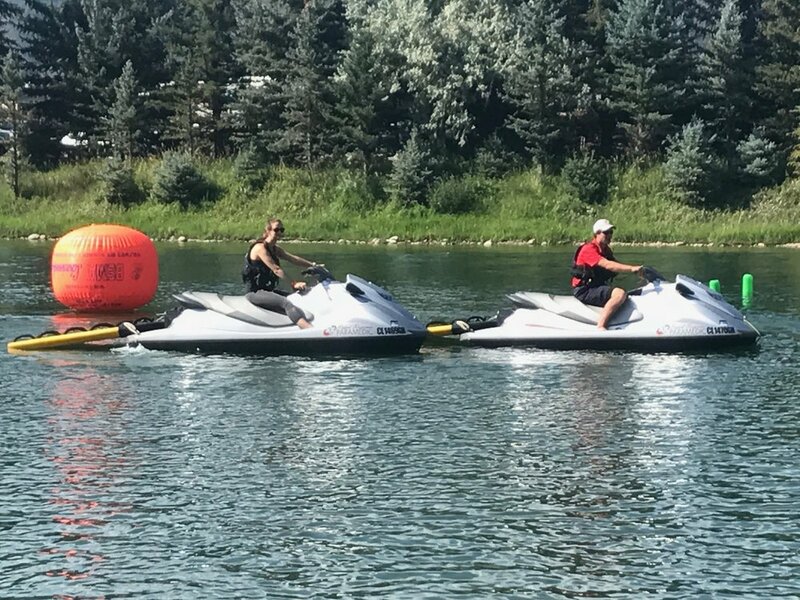 We understand how stressful and dangerous water races can be and we make it a point to ensure the safety of every athlete on the course at every moment. 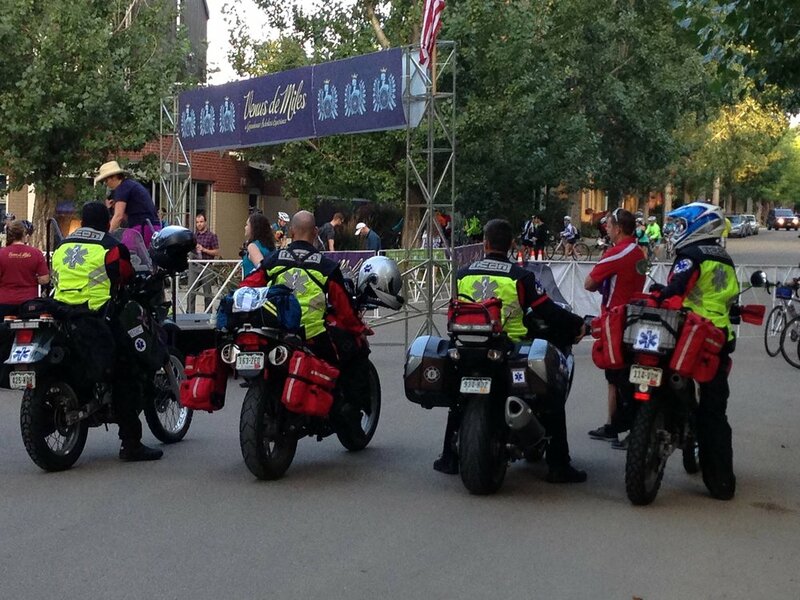 Our Motorcycle Medics allow us the unique ability to respond to any crash on a bike course within minutes. Their maneuverability and carrying capacity allow us to reach injured riders on the course with advanced life saving equipment well before an ambulance or traditional aid methods are capable of. All of our Motorcycle Medics are specially trained in emergency driving, trauma and emergency care. Our Main Medical Tent is capable of handling up to 70 patients at a time and hundreds throughout the day. That is comparable to a big emergency room at a large, inner hospital! We have the ability to staff our medical tent with any range of medical personnel ranging from EMTs and Paramedics, to Nurses, PA's and Doctors depending on the needs of the event. Our wide range of medical abilities and equipment allow us to operate what is almost an emergency room at the location of any event if needed. If you are hosting an event please reach out! We will be happy to work with you to get you exactly what you need to maintain a safe and fun environment for everyone involved.